Continue reading "Brought to you by Tequila part 2"
Continue reading "Brought to you by Tequila – Part 1"
Salt Lake Comic Con Fan X 2017 Press Conference! Continue reading "Salt Lake Comic Con Fan X 2017 Press Conference!" Continue reading "We Rebel (Spoilers!!!!)" 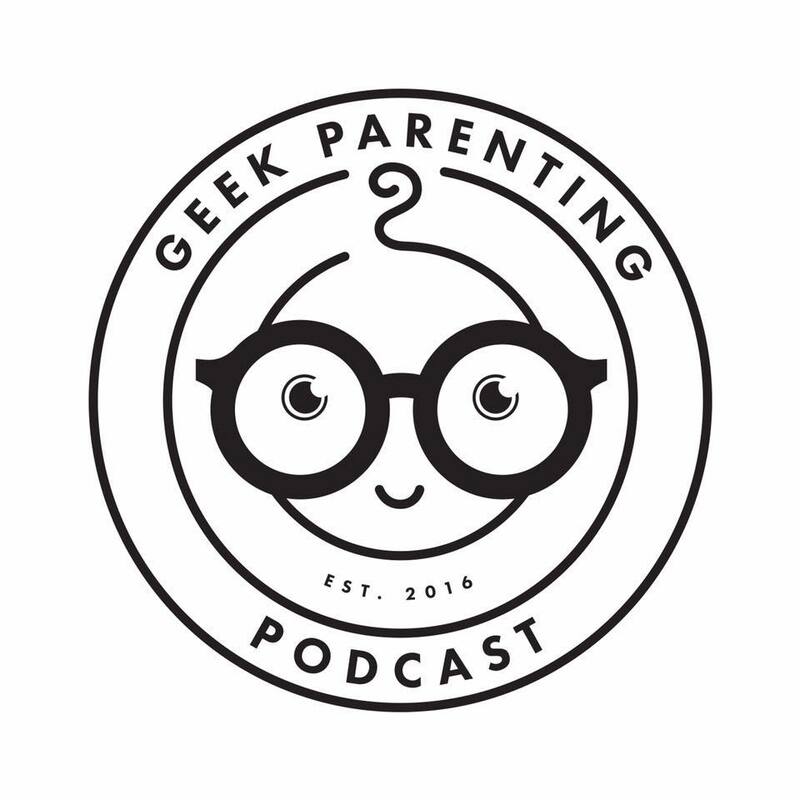 Continue reading "Episode 29 – Geek Parenting Podcast Holiday Special"